If you love the wonderful beat of merengue music or the sounds of Cuban rumba, you’ll be happy to know they’re considered worldwide cultural treasures. The United Nations Educational, Scientific and Cultural Organization (UNESCO) added both musical genres to their Intangible Cultural Heritage of Humanity list. “Dominican merengue plays an active role in many areas of daily life of the population’s education, social and friendly gatherings, festive events and even political campaigns”, declared UNESCO during its most recent annual meeting, as EFE reports. “Merengue attracts people of different social classes, which helps promote respect and coexistence among individuals, groups and communities,” states UNESCO on its website. World famous merengue artists include Johnny Ventura, Miriam Cruz, Juan Luis Guerra, Los Toros Band and the Queen of Merengue, Milly Quezada. Rumba artists that have helped established their popularity include Celia Cruz, Alberto Zayas, Carlos “Patato” Veldes, Pancho Quinto and Francisco Aguabella. 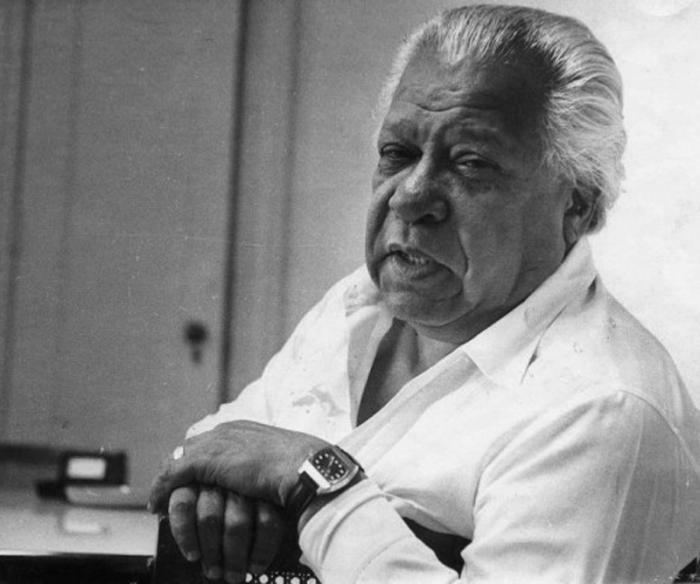 Merengue, of Afro-Caribbean origin, became more known after the late Dominican dictator Rafael Trujillo promoted the musical genre around the country. 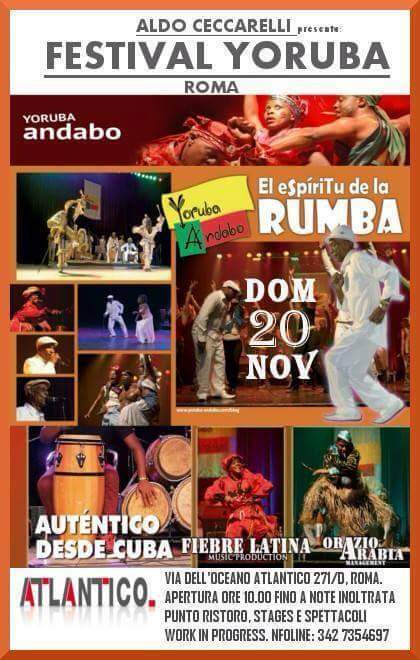 Rumba, with its rhythmic drumming and elaborate dancing, also traces back to African culture. It developed during the 19th century in cities such as Havana and Matanzas as well as in rural areas where Afro-Cubans lived. En el Gran Teatro de La Habana Alicia Alonso, se desarrolló el espectáculo, que dedicado al cumpleaños 90 de Fidel, tuvo como hilo conductor poemas del primer presidente de la UNEAC, Nicolás Guillén. Regalaron su arte, entre otros, el Coro y el Ballet Nacional de Cuba, la compañía Ecos, el Trío Lecuona, Yoruba Andabo y el Septeto Nacional. Yoruba Andabo: Congratulates the first winner of the DVD contest! Congratulations on being the first winner of the DVD contest. Kindest regards from artists and direction of Yoruba Andabo. La felicitamos por ser la primera ganadora del Concurso. Reciba un cordial saludo de parte de los artistas y la dirección de Yoruba Andabo. Veronica is an Acupuncturist, practising in Greater Los Angeles. A healer, health enthusiast, and animal lover! You’ll find her creative side at @nickyv_ace. Instagram accounts:@thehealingwell @nickyv_ace. “Writer, Artist, Poet” Facebook:nickyv.ace.7@facebook.com Love classic, cool & vintage Original photos & artwork will be watermarked.